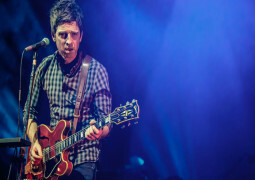 Noel Gallagher Takes Aim At Today’s Pop Stars! 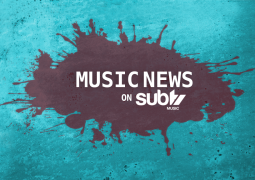 Jess Glynne Sings Official Children In Need Song! Adele & Albarn, A Fruitless Union! 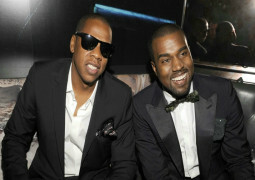 Kanye West And Jay Z’s Diva-ish Hotel Demands Revealed! 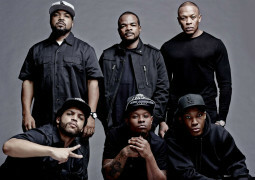 Straight Outta Compton Sued By Jerry Heller! 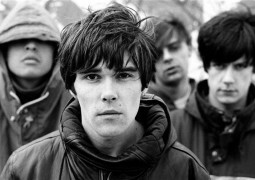 The Stone Roses To Play Live In 2016! 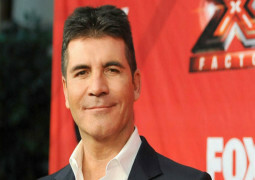 Simon Cowell’s DJ Show Get’s Knocked Back!